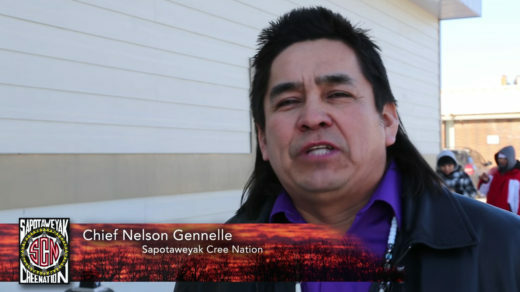 On February 5, 2015, the Sapotaweyak Cree Nation celebrated the grand opening of “Club Sapp” on its urban reserve in the Town of Swan River, Manitoba. 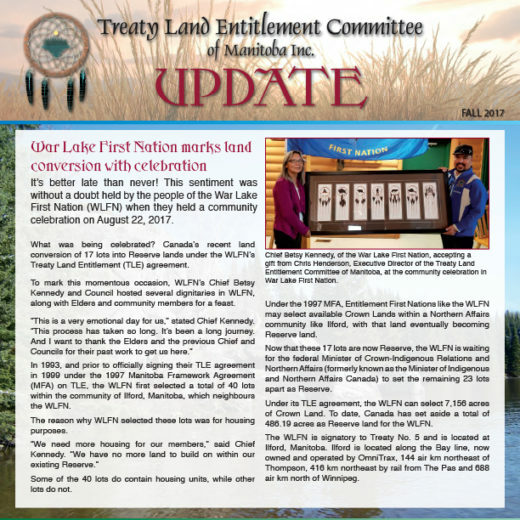 War Lake First Nation marks land conversion with celebration. 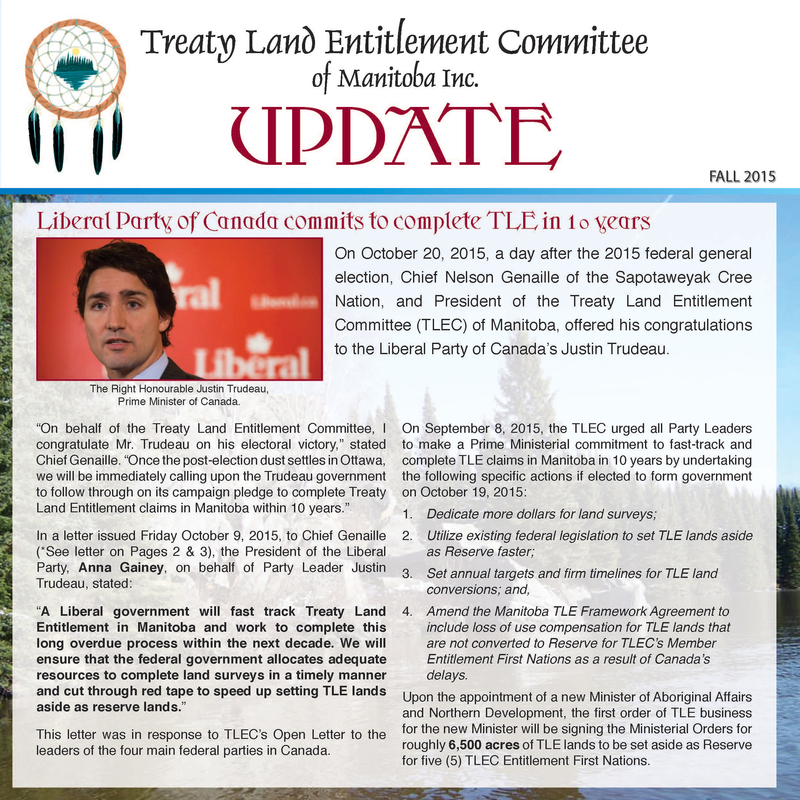 Liberal Party of Canada commits to complete TLE in 10 years. 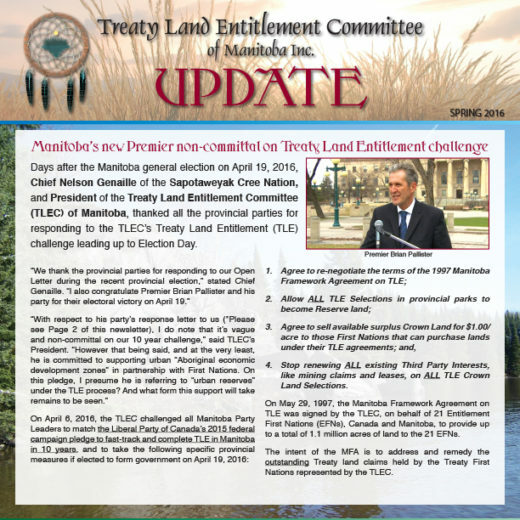 Liberal Party of Canada Letter. 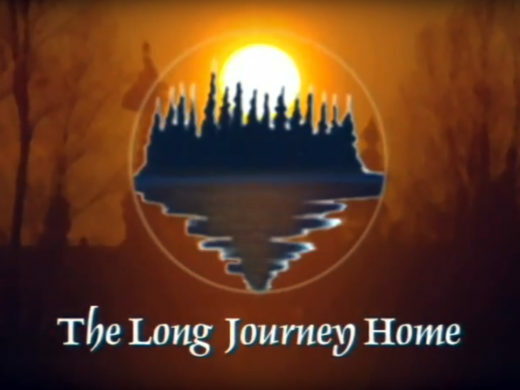 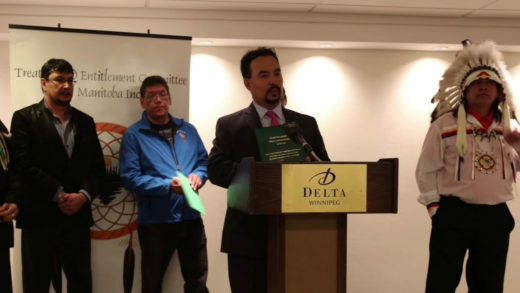 Brokenhead Ojibway Nation hosts TLE and Provincial Parks forum.